This project is divided into two parts. Existing Quartz Lake Area Trails, and New Proposed Winter Trails. 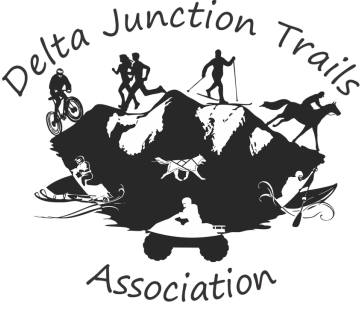 Existing trails include; non-motorized summer hiking and camping, ORV (Off Road Vehicles) trails and winter snowmachining, skiing and dog sledding trails. 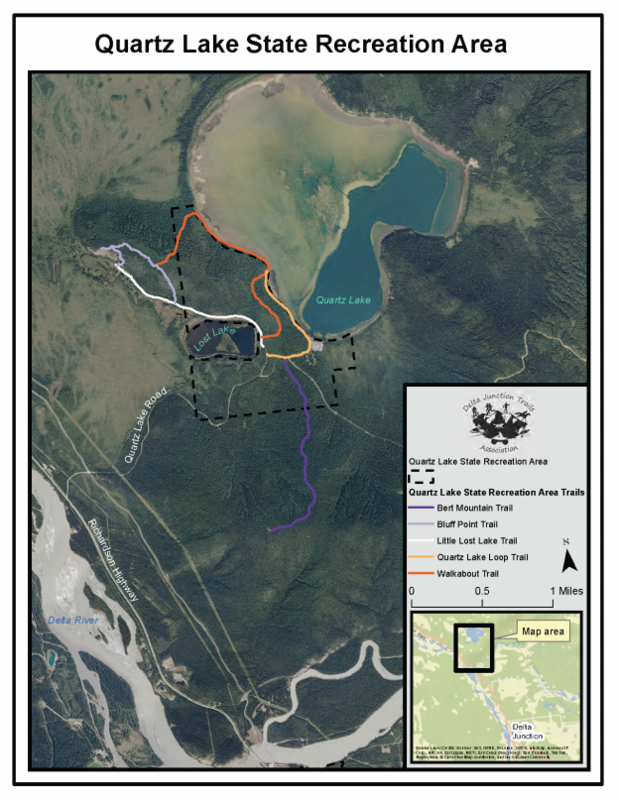 The new proposed trails winter trails would expand or extend existing infrequently used trails around the Quartz Lake Recreation Area. These projects would work in concert with Alaska State Parks. Potential plans include maintenance on existing trails, clearing new winter trails, grooming trails for cross-country skiing. Some of the reasons this project ranked high are that the area is existing public land, public use cabins, and existing infrastructure such as parking and outhouses.